There are some books you read and enjoy, and then there are some books you consume. LIES AND ORHER ACTS OF LOVE was the latter. I started this book with uncertainty. Yes, it sounded amazing, but when I read a book by a new to me author I'm always worried that I won't connect with the authors writing. That was not the case at all. I immediately got pulled into Kristy Woodson Harvey's storytelling and I could not put the book down. Lovey had an epic love. Being married for over 50 years to the love of her life she's always been the one her granddaughter Annabelle looks up to. When Annabelle breaks off her engagement and marries a musician three days later, she needs her grandmothers approval, and gets it. But things about Lovey’s life and relationship aren’t as perfect as Annabelle always thought. When secrets are revealed Annabelle questions everything she thought she knew about her grandparents, and about her own understanding of love. LIES AND OTHER ACTS OF LOVE is about family, love, lies and self discovery. It's about navigating in a world where life isn't perfect or fair, and the decisions you make stay with you for life. The is a story about forgiveness and accepting who you really are. I have to admit the ending was a little much for me (no spoilers here), but it didn’t cause my feeling for this beautiful novel to change. I am now a huge Kristy Woodson Harvey fan and when I finished I immediately ordered the authors other novel, DEAR CAROLINE… which I will be starting very soon. 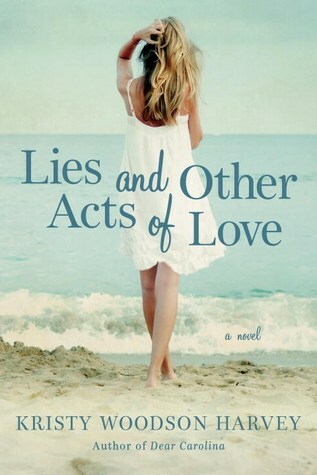 If you’re looking for a meaningful, emotionally charged story, pick up LIES AND OTHER ACTS OF LOVE. 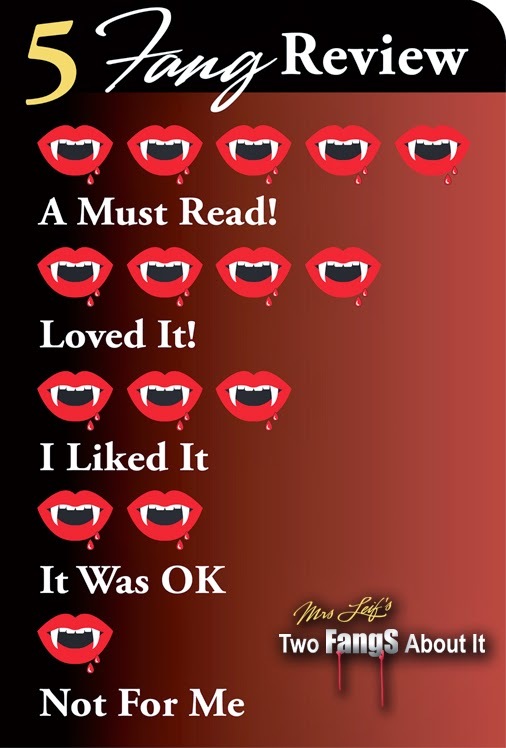 It is truly one of my favorite books. 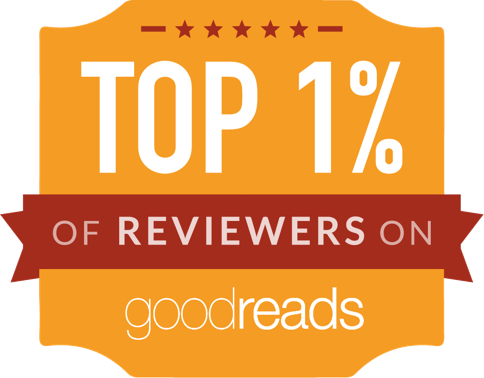 Thank you for reviewing Lies and Other Acts of Love!